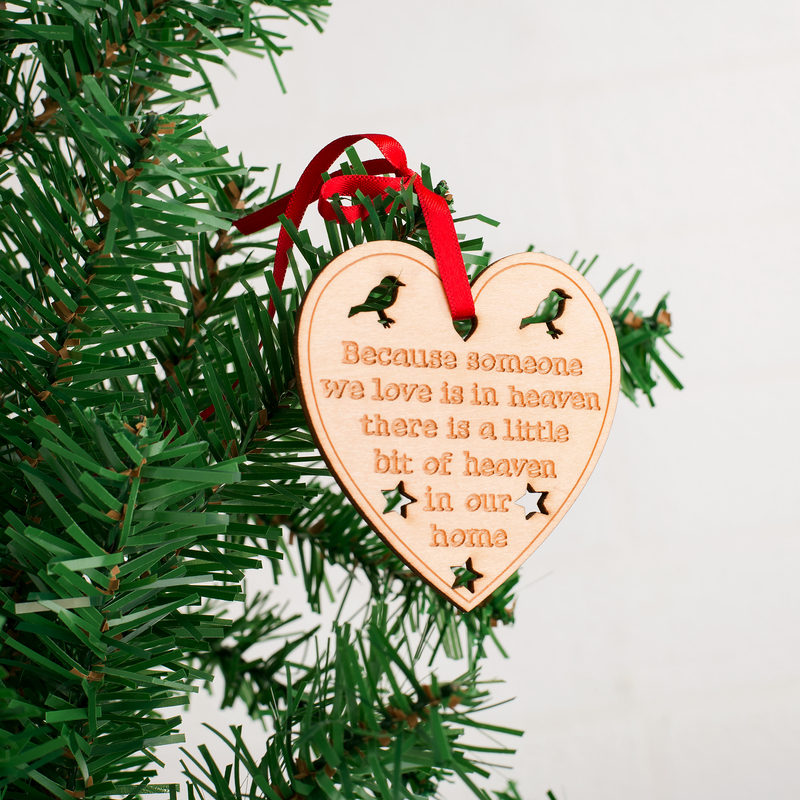 This beautiful bereavement gift Christmas tree decoration will not only bring a little bit of heaven to your home but also remind you of your loved one who now is among the angels. 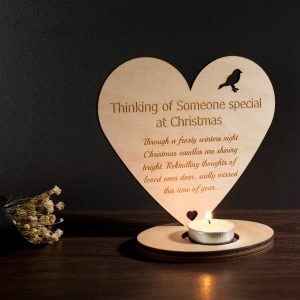 Sleek, beautiful and angel-like bereavement gift Christmas decorations! 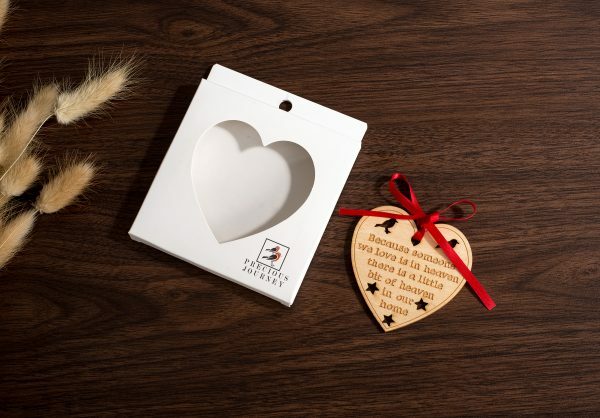 Have you always wondered how you could keep a little bit of your loved one amongst you during the holidays? Well, wonder no more! 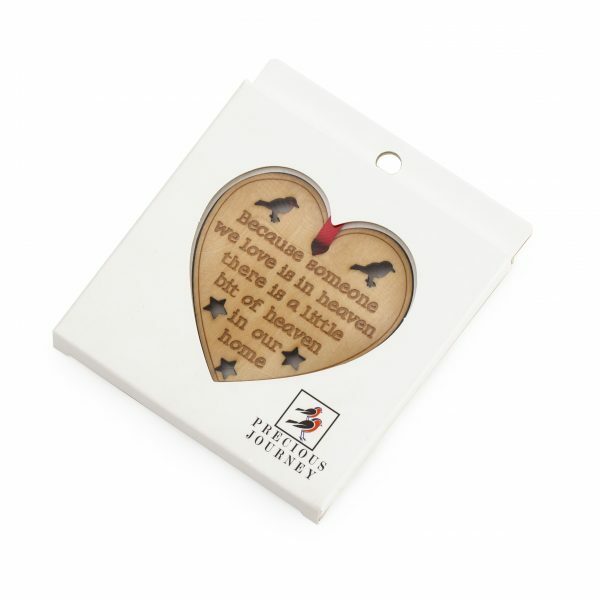 Get this beautiful bereavement gift Christmas tree decoration that will not only bring a little bit of heaven to you but also remind you of your loved one who now is among the angels. This memorial gift is beautifully crafted with high-quality wood and can hang easily on your tree. There is no need to clutter your tree with meaningless Christmas decorations anymore. Let the joy of the holidays in your home today!